With around 2800+ GITHUB stars, 54 contributors, 28 external, 50+ commits per week since the DockerCon launch, LinuxKit has really gained a lot of momentum among the community users. 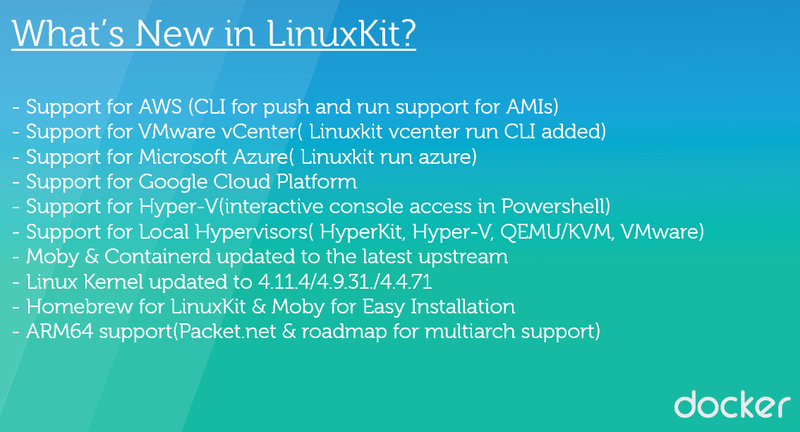 LinuxKit today supports multiple platforms – AWS, Hyper V, Azure, MacOS, Google Cloud Platform, Packets.net, VMware Fusion, QEMU & Local Hypervisors. 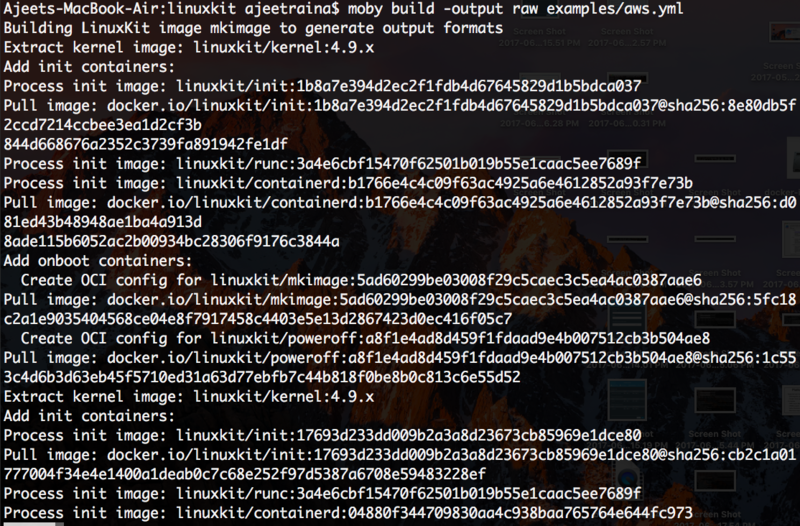 Installation of LinuxKit on macOS has been simplified using Homebrew. Just 2 simple brew commands and moby is ready to build up your LinuxKit OS image. 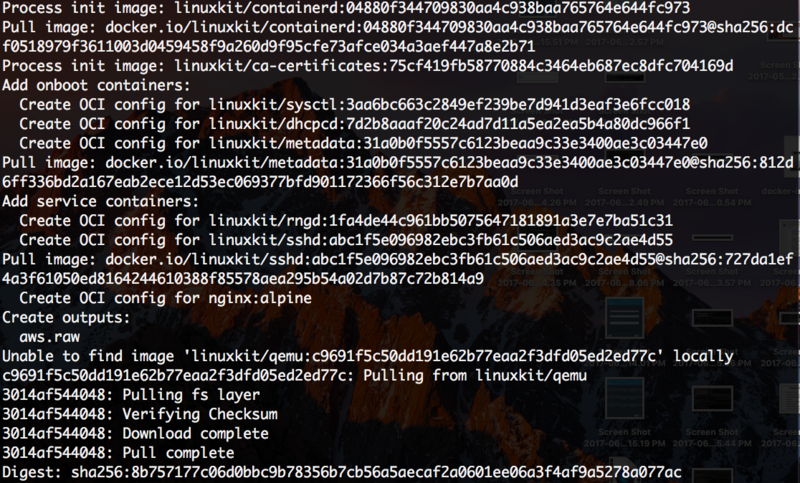 Soon after DockerCon 2017, I wrote a blog post on how to get started with LinuxKit for Google Cloud Platform. Since then I have been closely keeping eye on the latest features, enablements & releases of LinuxKit. Under this blog post, I bring up a simplified approach to get LinuxKit OS instance running on top of Amazon Web Services(AWS) Platform. 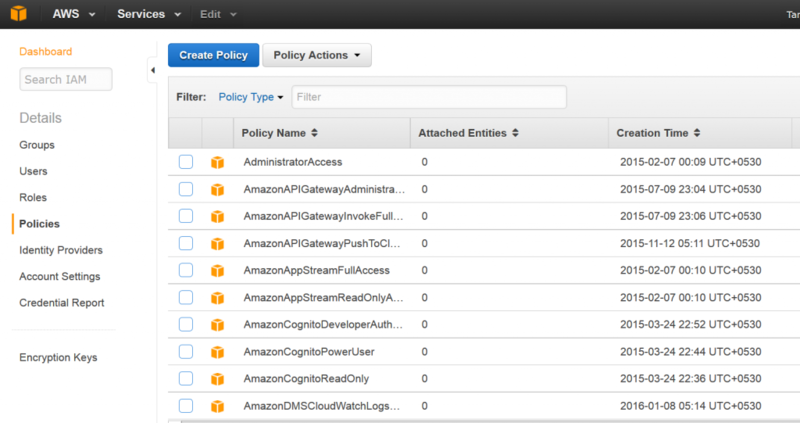 Follow the next section to get it fixed..
Open up your AWS Management console and you will soon see new instance coming up. Here you go.. AWS E2 instance running LinuxKit OS is up and running..
Know more what’s happening with AWS project activities clicking on this link. What’s new in Docker 1.12 Persistent Storage? How does Persistent storage work in case of new service API? 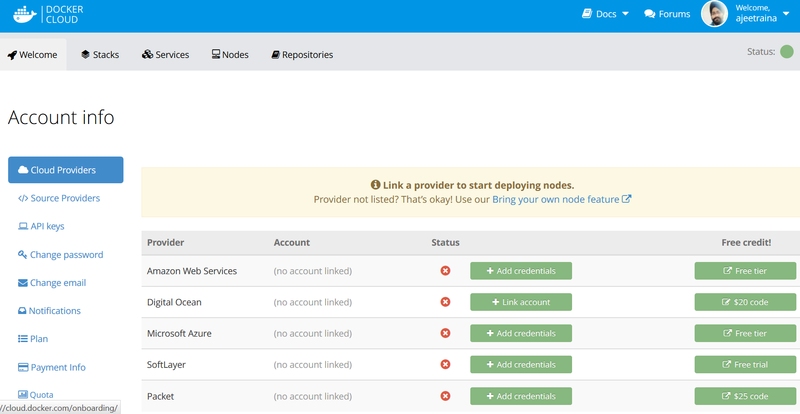 How to deploy a simple Web Application for Docker 1.12 using RexRay? In case you’re new to Docker storage, persistent storage refers to storage volumes — usually associated with stateful applications, such as database .In laymen language,these are places to store data that lives outside the life cycle of the container. A long lived service like database needs persistent storage which should exist outside the container space and has life span longer than the container which uses it. Docker offers a basic persistent storage solution for containers in the form of Docker Data Volumes. There has been tremendous amount of focus on OverlayFS which is a modern union filesystem that is similar to AUFS. It has a simpler design, potentially faster and has been in the mainline Linux kernel since version 3.18. It is rapidly gaining popularity in the Docker community and is seen by many as a natural successor to AUFS. If interested, you can refer this to learn more about Overlay2. Let us accept the fact that persistent storage is still an active area of development for Docker. Under Docker 1.12.1, there has been number of improvement over volumes which can be tracked here. Let us accept the another truth – Docker enthusiast who are looking out to run Docker in the production still count on the ecosystem’s partners like DellEMC (RexRay), ClusterHQ (Flocker), PortWrox, CoreOS and Nutanix to simplify persistent storage in one or different ways. DellEMC RexRay and Flocker are the two most popular persistent storage solution which has been appreciated by the large crowd of Docker users. 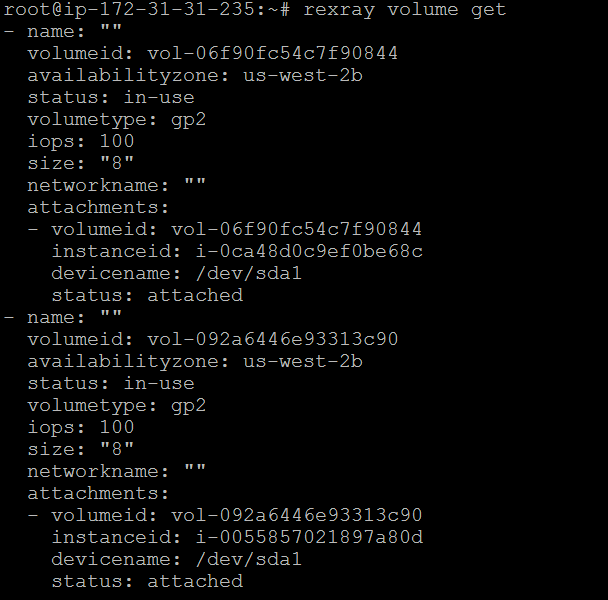 To my curiosity, I decided to first start looking at RexRay and see how Docker 1.12 Swarm Mode works. RexRay is an open source storage orchestration engine which delivers persistent storage access for container run-time, such as Docker , and provides an easy interface for enabling advanced storage functionality across common storage, virtualization and cloud platforms. It implements the back-end for a Docker volume driver, providing persistent storage to containers backed by a long list of storage providers. It is actually a distributed toolset to manage storage from multiple platforms. 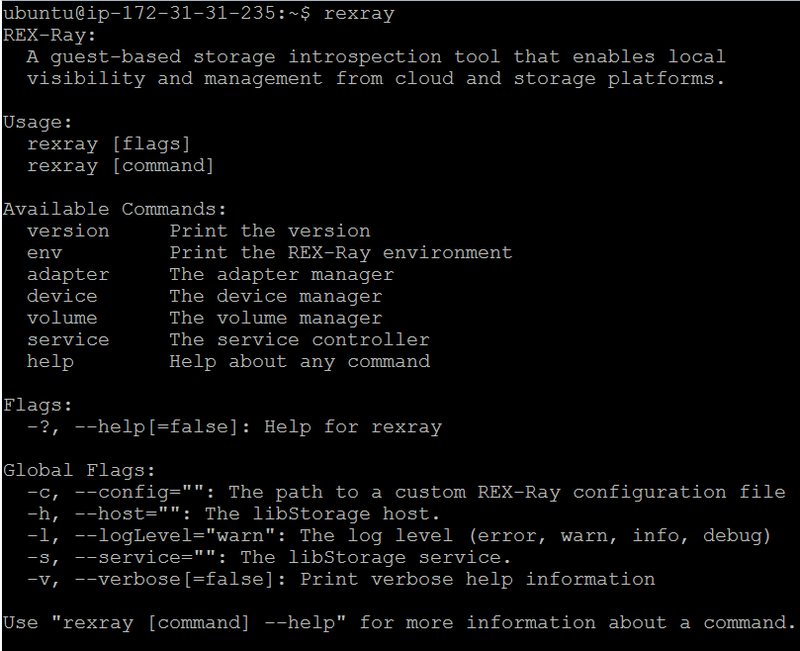 REX-Ray locally advertises consistent methods to create, remove, map, and copy volumes abstract of what storage platform is serving the operating system. RexRay(prior to 0.4.0) is available as a standalone process while starting 0.4.0 version it works as a distributed model of client-server.The client performs a level abstraction of local host processes (request for volume attachment, discovery, format, and mounting of devices) while the server provides the necessary abstraction of the control plane for multiple storage platforms. 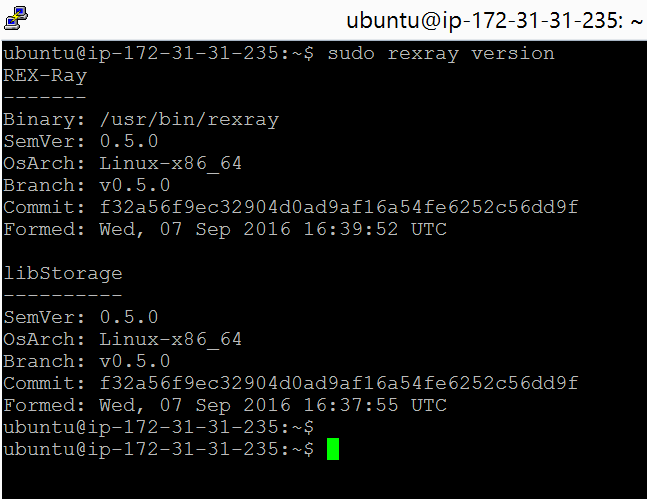 Let us try out installing RexRay for Docker 1.12 Swarm Mode and see how it achieves persistent storage for us. 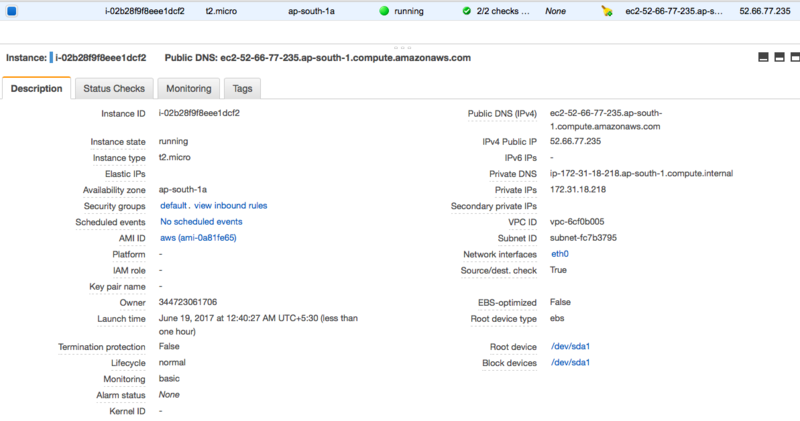 I will be using two node Swarm Mode cluster under Amazon AWS. Want to setup RexRay in 1 minute? Yes, you surely can. Run RexRay inside the container. Want to see how Docker Swarm Mode 1.12 & Persistence storage works with NFS? Check out my recent blog post. I have created a rexray volume called collabray of certain size(for demonstration purpose). Also, you need to mount the volume for Docker to understand as shown above. 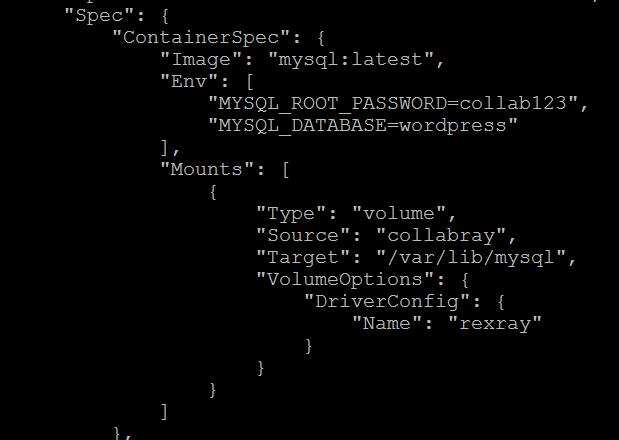 In the above example, we are using –mount option for the source “collabray” as RexRay volume, targeting /var/lib/mysql as our backup directory using the volume driver called “RexRay”. We can use docker inspect command for the particular service to verify the RexRay volume being used by container running the service. Let’s check if it dumps the DB related files under /var/lib/rexray/volumes/collabray/data or not. Wow ! MySQL database related files are present under the mounted location which will be our persistent storehouse for our cluster and RexRay does that for us very safely. As shown in the example above, we are not using storage volume for wordpressapp but you might want to backup /var/www/html in different volume created using RexRay. You can verify the Snapshot looking at AWS Management dashboard too. 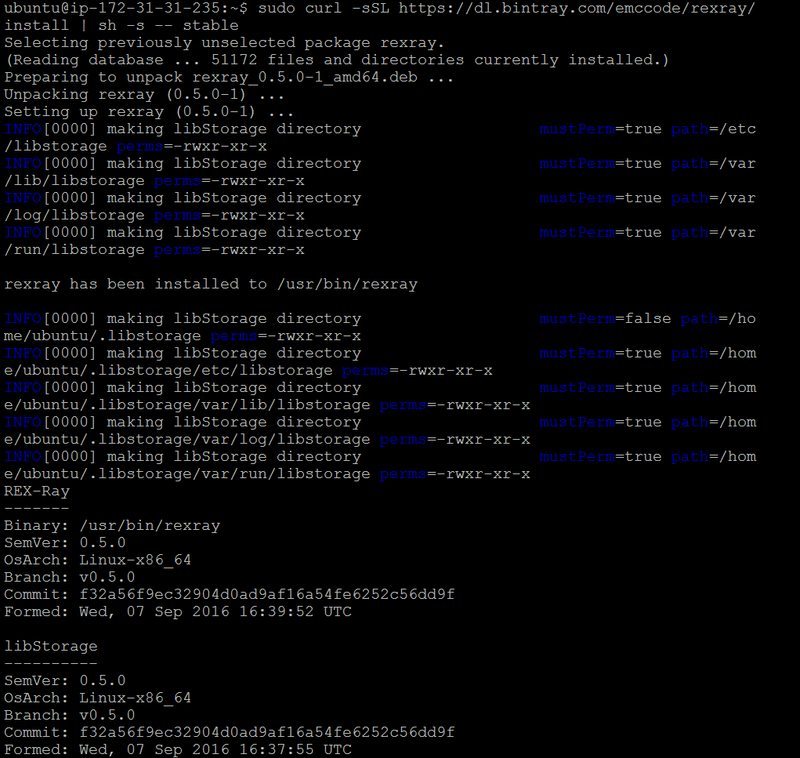 In the future post, I will be covering more on libstorage and newer RexRay 0.5.0 implementation with ScaleIO for Docker 1.12 Swarm Mode. 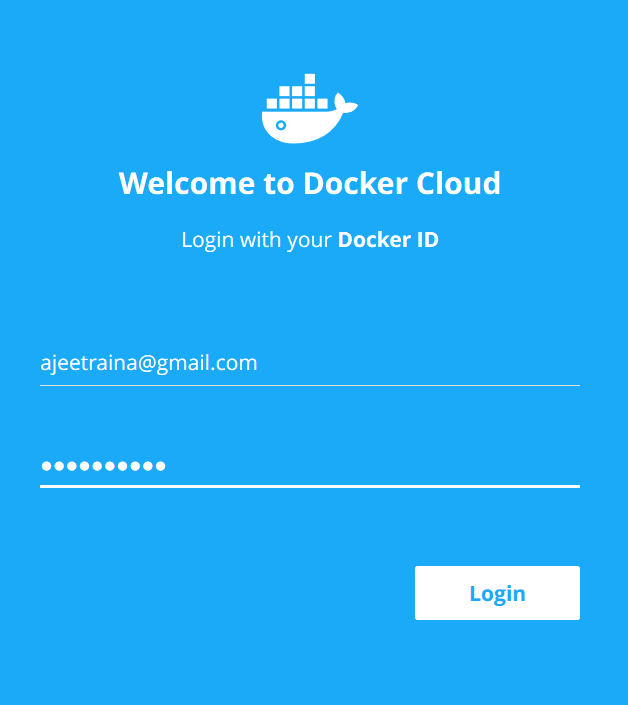 Please refer https://docs.docker.com/apidocs/docker-cloud/#actions to read more about Docker Cloud APIs, API roles and authentication details. 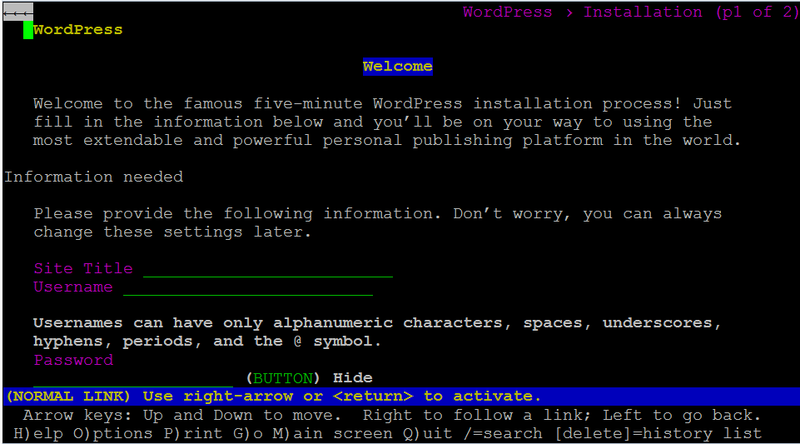 My first experience with Docker Cloud was full of excitement. As I work in Enterprise Solution Group, I firmly believe that enterprises rarely deal with only single cloud at a time, and delivering applications across multiple clouds holds the domain of several specialized tools. 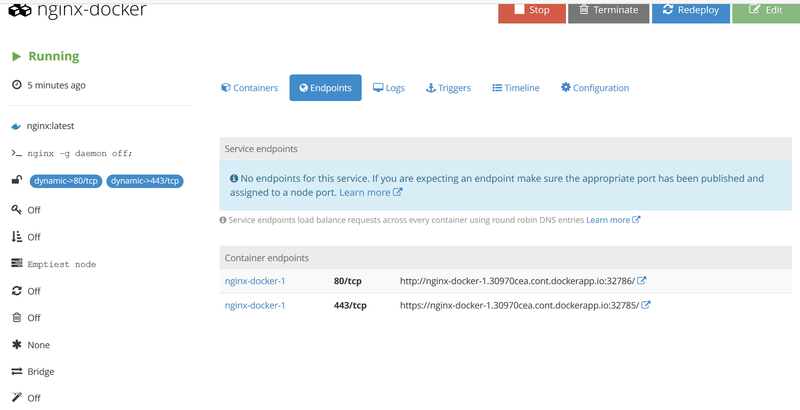 Docker Cloud is one good reason which enables moving application in between the clouds and believe me, its matter of few clicks. 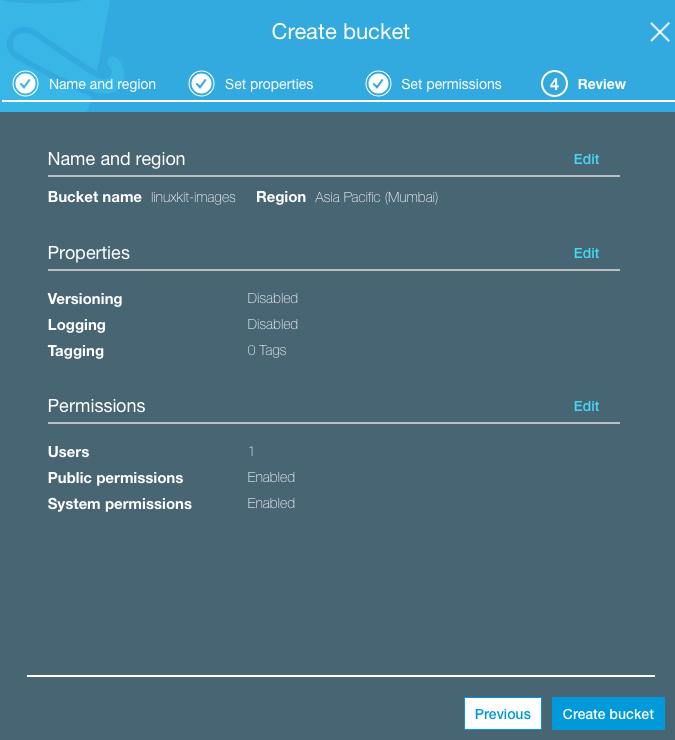 This article talks about how to get started with Docker Cloud. 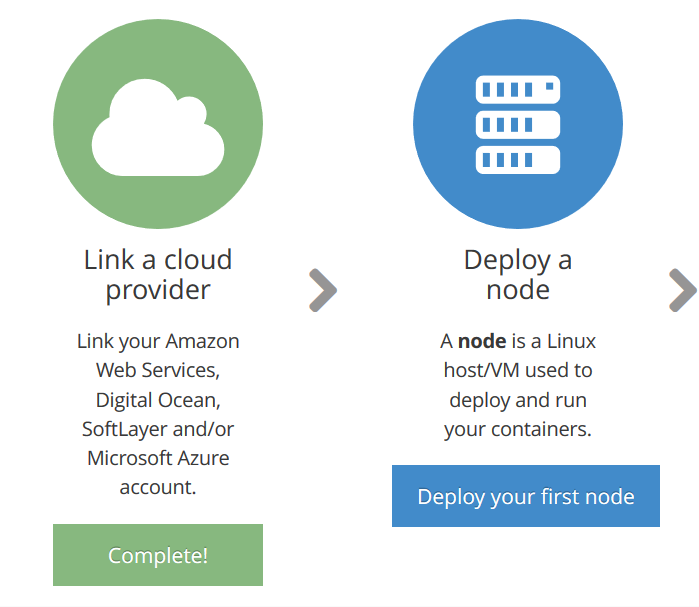 For this article, I will show how to deploy application link to Amazon Web Services and Bring Your Own Node (“BYON”). This is a step by step guide to ease your understand and deployment. 3. Let’s follow each sections one by one. 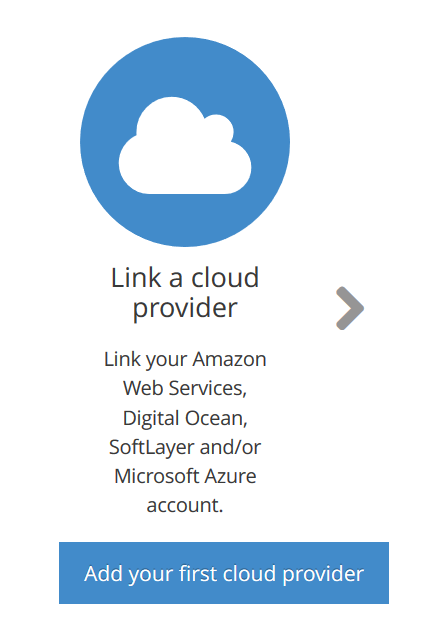 The first section helps you to link to your favorite cloud provider. 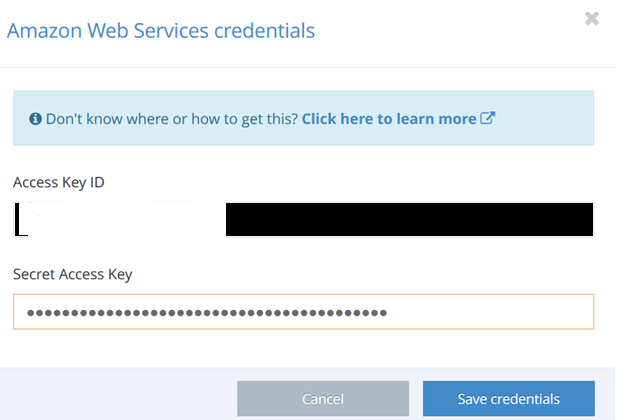 As I already have Amazon AWS account, I am going to choose AWS and click on credentials. 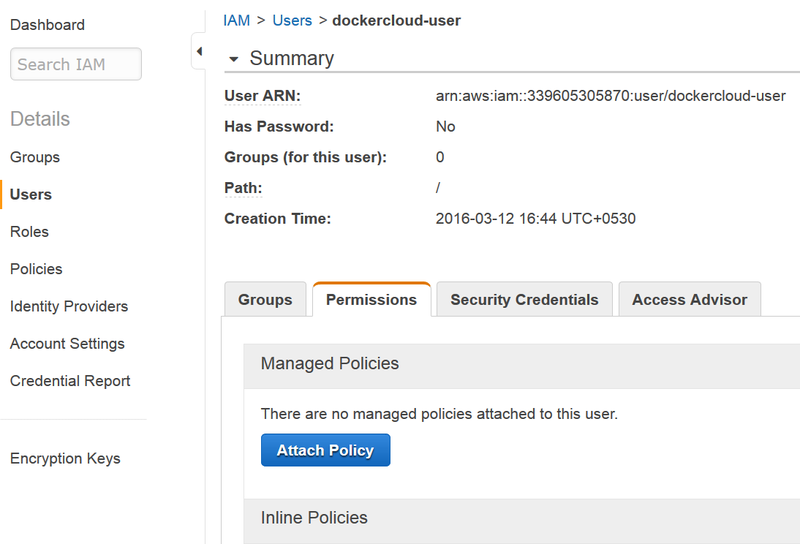 This option helps you to register your AWS account credentials in your Docker Cloud account to deploy node clusters and nodes using Docker Cloud’s dashboard, API or CLI. 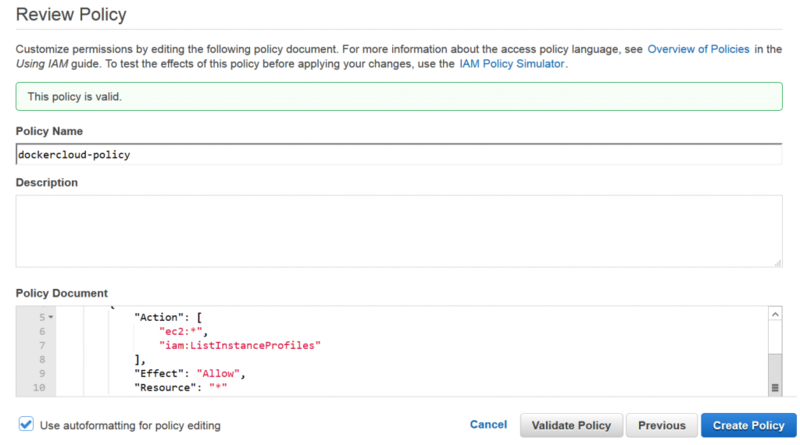 Under this section, we will also see AWS Security Credentials are required so that Docker Cloud can interact with AWS on your behalf to create and manage your nodes (EC2 instances). 4. 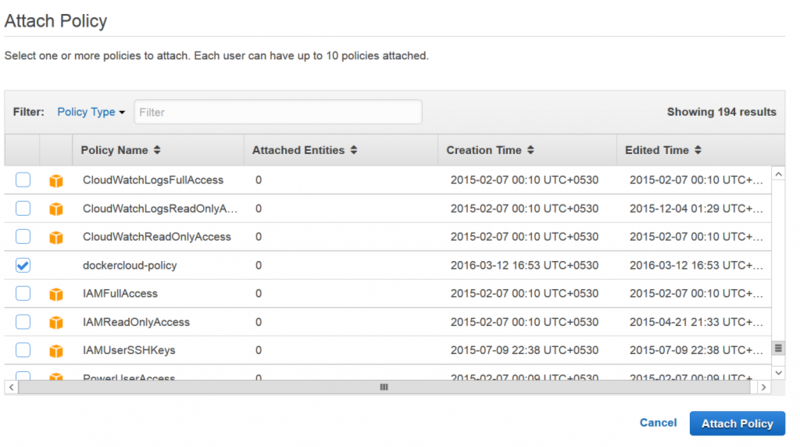 Click on “Add Credentials” and the new window will open asking for AWS credential. 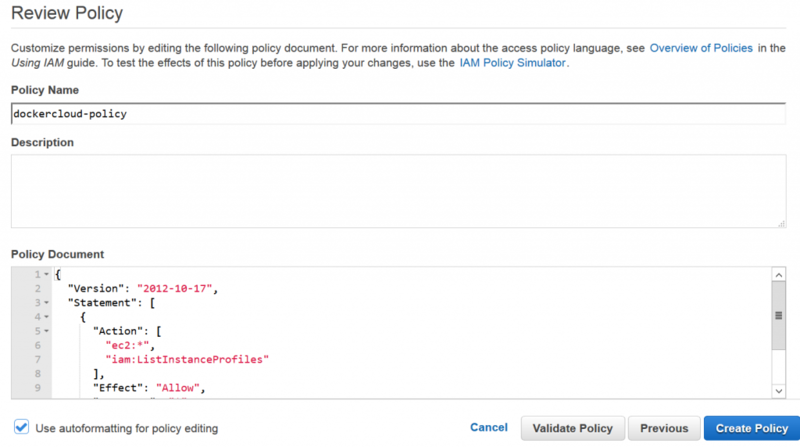 To get Access Key ID, one has to go back to AWS account and create user and services in AWS IAM. Click on Validate Policy. Once clicked, it shows up the information. Time to attach this policy for this docker-cloud user. 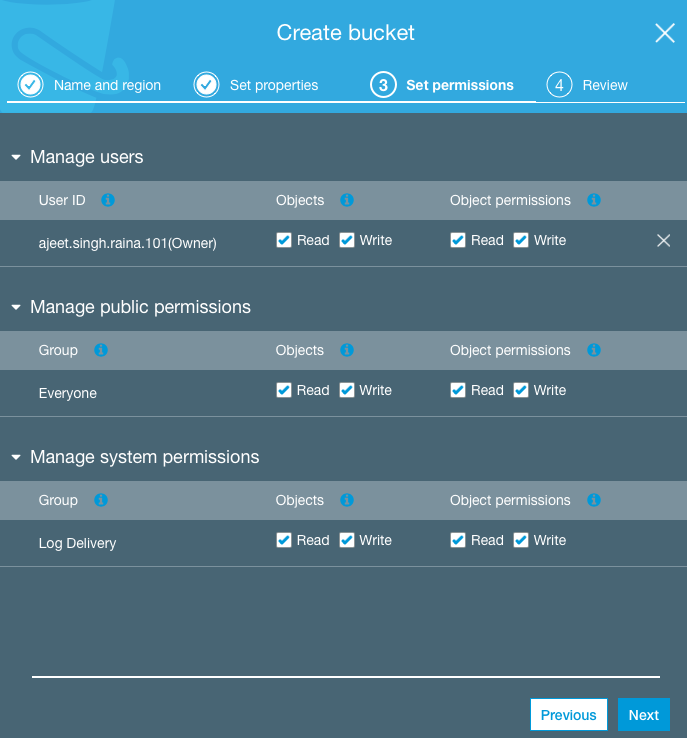 Once you create the new dockercloud-user service user, have its credentials, and set the custom policy that allows Docker Cloud to use it, go back to Docker Cloud to add the service user’s credentials. We are ready to deploy our first node. I was interested in deploying my own repositories. So I choose My Repositories. While I choose it, it will automatically fetch all my containers which are present from Dockerhub. This completes deploying a node with Nginx container. Next section is quite interesting – Creating a stack. A stack is a collection of services that make up an application in a specific environment. A stack file is a file in YAML format that define one or more services, similar to a docker-compose.yml file but with a few extensions. 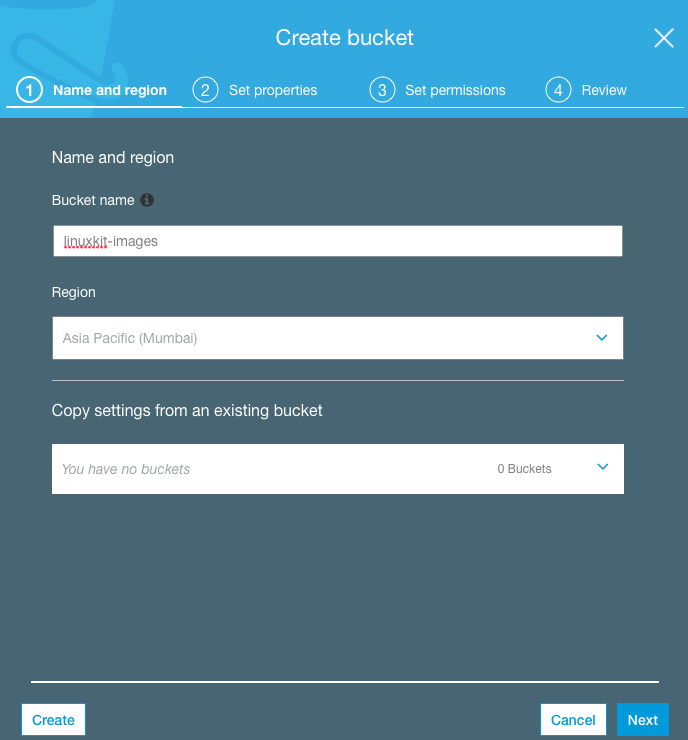 The default name for this file is docker-cloud.yml. 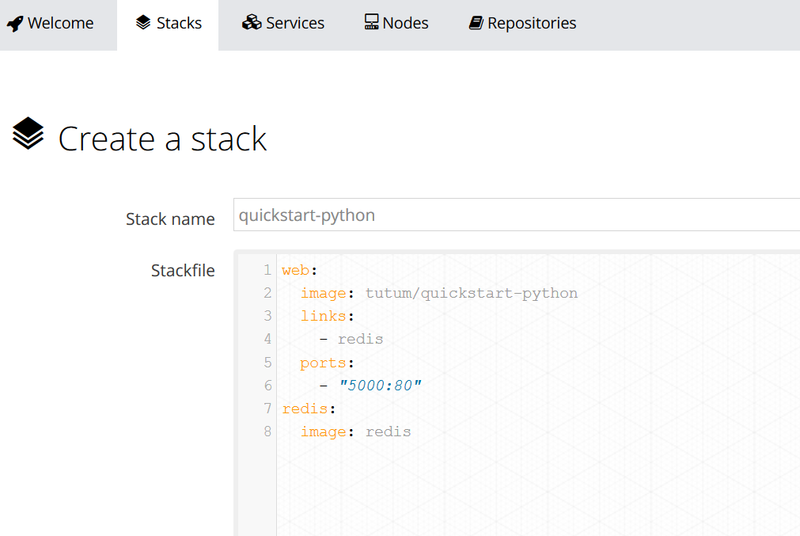 The stackfiles.io contains number of pre-built stack files which you can import into this page. I picked up “quickstart python” for this example. As shown above, the stackfiles.io brings enormous opportunity to Docker Cloud to get the application quickly built and run. Multicloud Application Delivery Service is a market which is booming and I believe Docker picked the right time to get into the right market. Intregrating Docker Cloud with Cloud service provider like Microsoft Azure, AWS, Packet, Digital Ocean, SoftLayer etc. is sure to gain momentum and make application migration too easy.